Where better to bring in your 2019 New Year than the most magical place in the world? 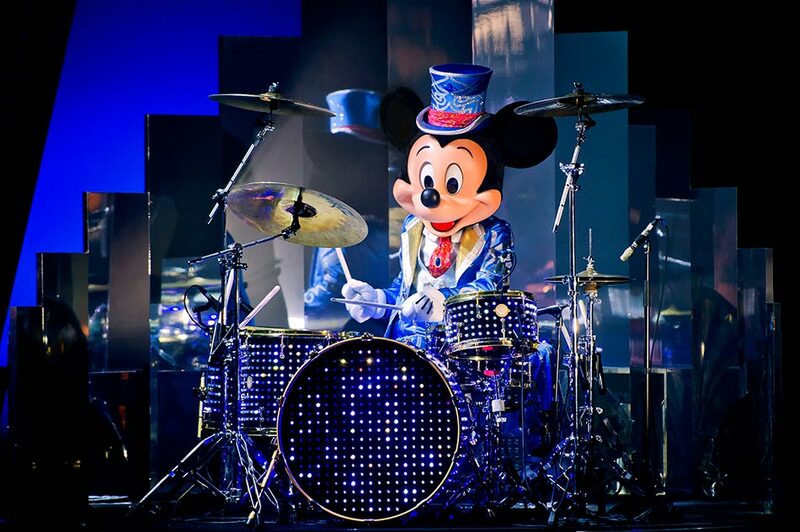 On New Year's Eve, Disneyland® Paris hosts an all-out celebration where you can become part of the fairy tale magic! With more than a million Christmas lights throughout the Resort, there is no other place more magical, more family friendly and more fun to spend the New Year. 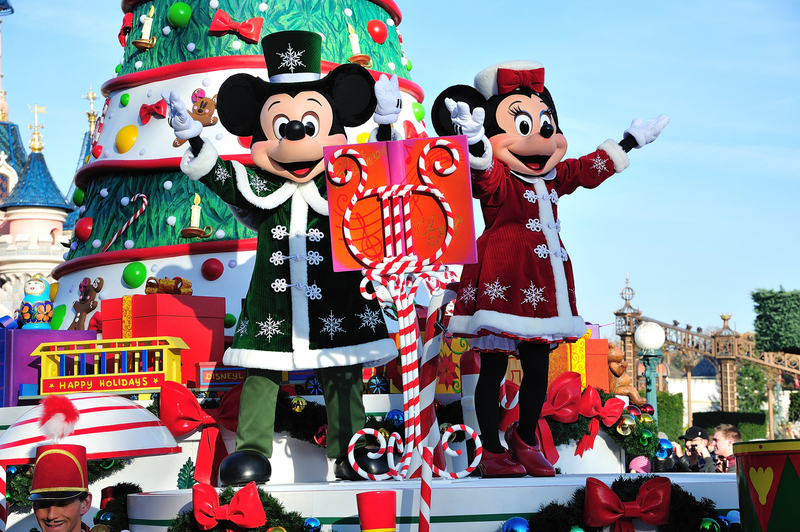 Mingle with the many other excited revellers and experience the Yuletide festivities as Main Street, U.S.A®, is magically transformed into a winter wonderland of snowy streets, illuminated with shimmering street lamps. On New Year's Day, you will be spoilt for choice! 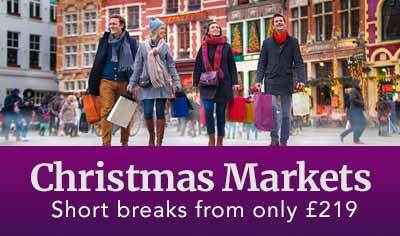 Spend an optional second day at Disneyland® Paris, or join our optional late morning transfers that will take you into Paris centre. Spend the day as you wish seeing the wonders of Paris, or add the optional River Seine Cruise, to explore the sights and attractions of this beautiful city from the river. Day One (Journey to Paris) - Relax as we journey to France, arriving mid-evening. 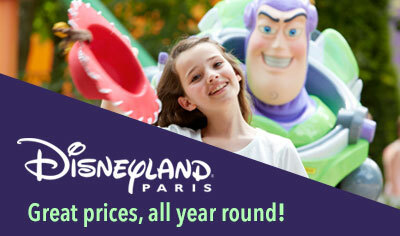 Day Two (Disney) New Year's Eve - After a leisurely breakfast, we transfer to Disneyland® Paris for a full day of fun. A return transfer will take you back to the Hotel at 1am. Day Three (Disney) New Year's Day - After a leisurely breakfast, the day is yours at leisure. 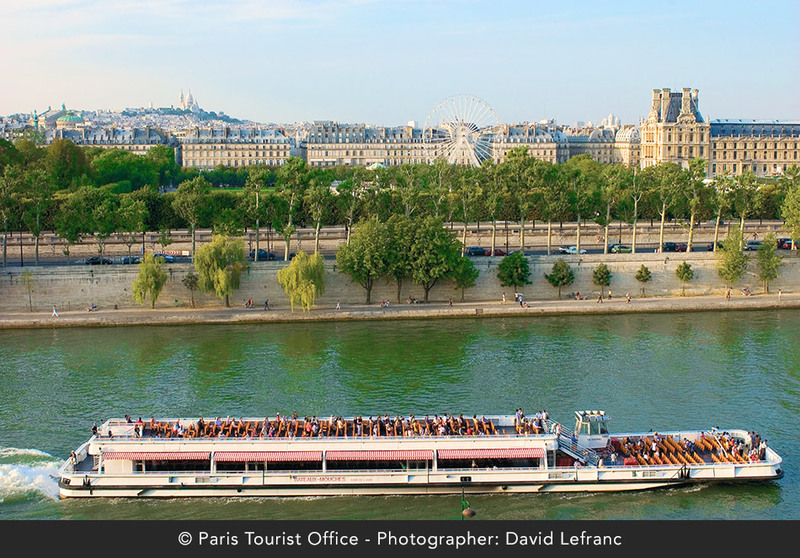 Why not join our Paris transfers and optional boat tour down the River Seine. 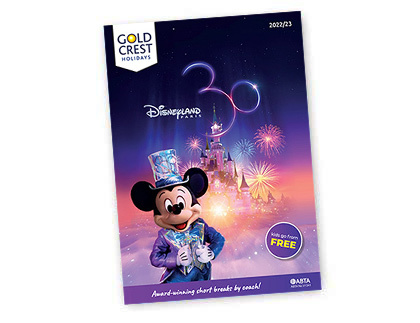 However, one day at Disney is often just not enough, so opt to return back and see the attractions you may have missed out on first time round. Day Four (Journey Home) - After breakfast we begin our journey home. Time permitting, we visit a French hypermarket or wine/beer warehouse. 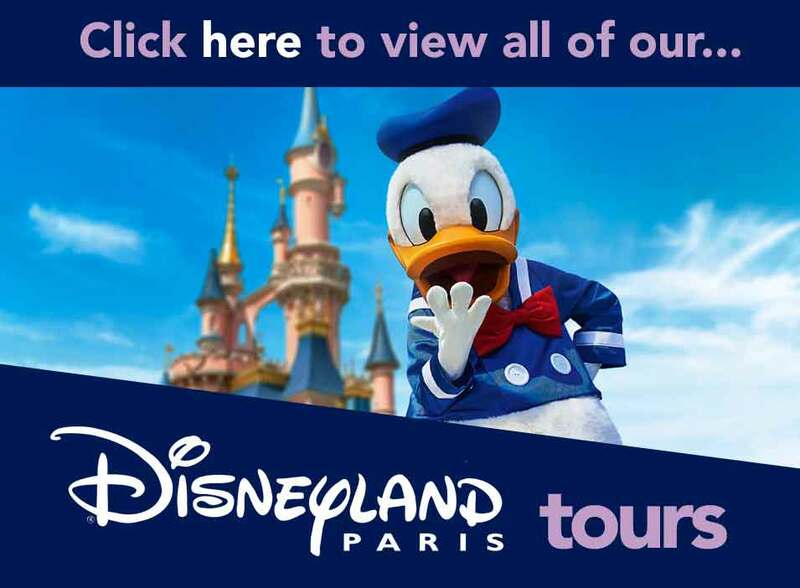 You will stay for three nights at a hotel located in the Greater Paris area and within easy coaching distance of Disneyland® Paris. All hotels used have well-furnished en-suite bedrooms, as well as a bar and a restaurant where continental breakfast will be included on each morning of your stay. 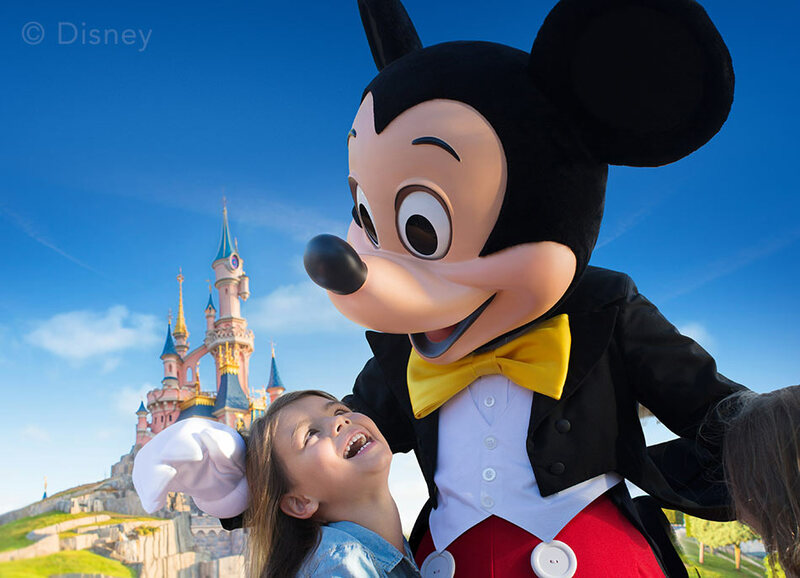 Be transported to the magic of Disney and enjoy a full day of Family fun. 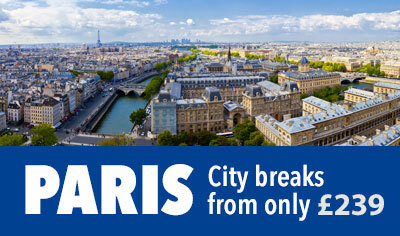 See Paris from a different view, moving away from the hustle and bustle of the city with a sail down the Seine. 4 Days / Tour code: "NDP4"